S1:E2 – A Confederate Soldier in Fulton Hill & More… – It's Haunted…What Now? Lanie shares her own personal experience with her deceased great grandfather. Sam writes in about a confederate soldier showing up on his lawn in Richmond, Virginia. Kenji DXE writes in and, tells us about a creepy doll encounter [There seem to be A LOT of haunted dolls… I don’t like the way this is going!]. Scary Is Good rounds out the show with a story about their great grandfather’s experience with a ghost child. 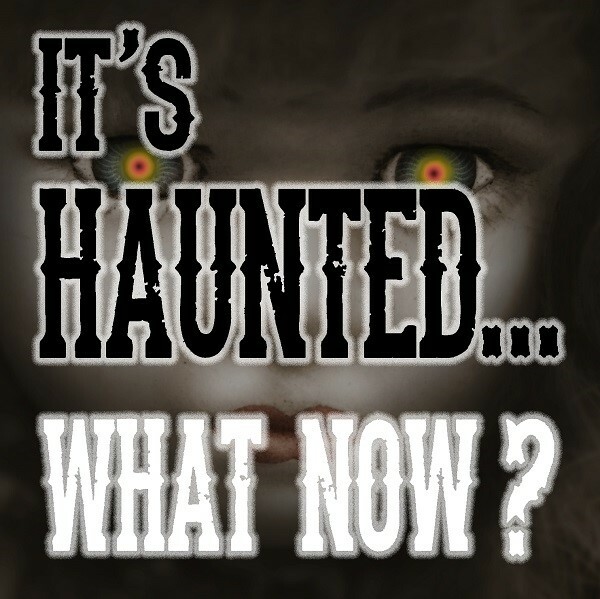 If you’d like to submit your own personal spooky tale to be read on the show, head to HauntedPod.com and click on the link to submit your story.